Can you eat breakfast any time on any day? IHOP, one of Americas favorite restaurants, features moderately priced, high quality food, beverages, and friendly service in a comfortable atmosphere. Can you eat breakfast any time on any day? IHOP, one of Americas favorite restaurants, features moderately priced, high quality food, beverages, and friendly service in a comfortable atmosphere. 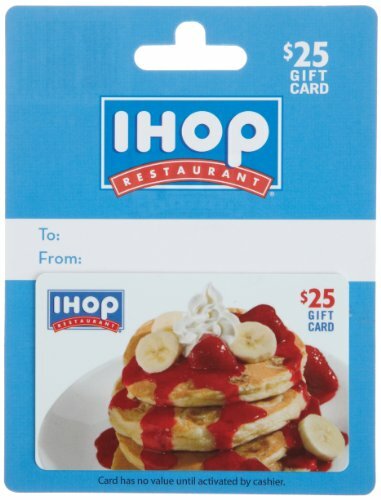 IHOP restaurants are best known for their award-winning pancakes, omelettes and other breakfast specialties like the Rooty Tooty Fresh n Fruity, but also offer a broad array of lunch, dinner and snack items as well. IHOP is loved by everyone young and old. Stop by and visit an IHOP today. Come hungry. Leave Happy. 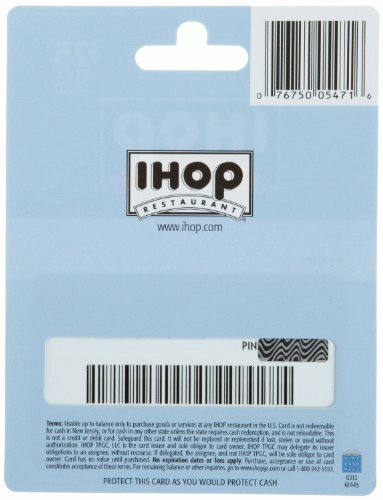 Redeem at IHOP locations in the U.S. only.